Following on from October's update where we were working hard to maintain stock levels following an extremely busy Summer period (181 new lets agreed in August & September from our office), November has been a more challenging month for ew deals agreed (39 agreed at the time of posting). 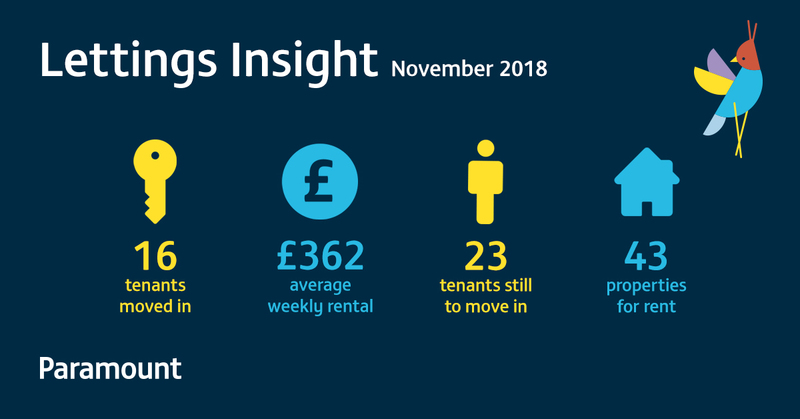 This has been partially due to stock levels being their lowest this year (43 rental properties available, 35% down on Summer months), certainly not a shortage of great tenants. However, instruction levels appear to be creeping up again, thankfully, and more confidence has returned to the market, with a potential Brexit deal on the cards and a more sensible approach being taken by investors who can see the long-term benefits more clearly. That said, pricing levels have returned slightly from the peak at the start of the year, to a more realistic level (avg rental £362pw for November - down from £412pw at the beginning of Summer). 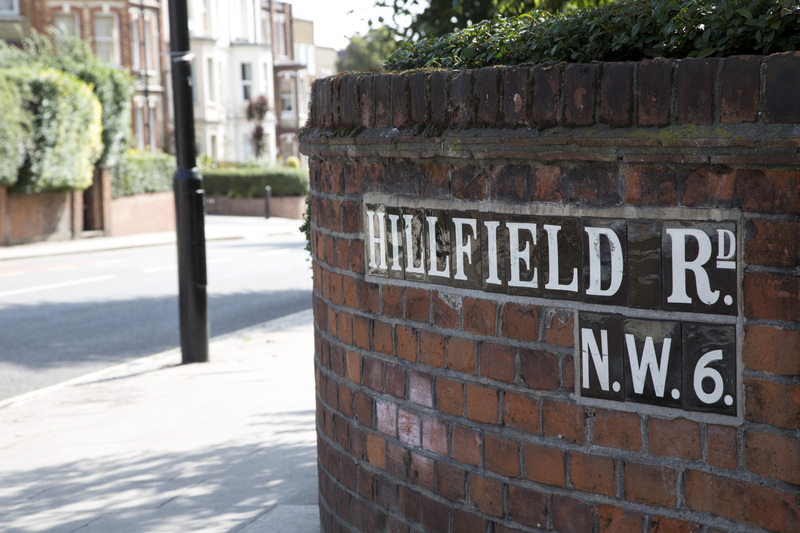 This is still 28% higher than the average rental price for Greater London (£1222pcm / £282pw). Rightmove reported the average asking prices of newly-marketed properties across the whole of the UK showed a monthly rise of just 1.0% (+£3,184) in October, the lowest monthly rate of increase at this time of year since 2010. The economy, in general, has been pretty steady, with a growth of 0.6% with wages, excluding bonuses, rising by 3.2% from July to September, the fastest rise in nearly a decade according to official statistics released by the Office for National Statistics. Adjusting for inflation average weekly earnings have increased by 0.9% compared to a year ago. There was also positive news in the construction sector, with growth at its highest level since the start (January - March) of 2017, perfect for the housing market and an enticement to get more buy-to-let investors back in the game. The rate of inflation remained at 2.4% in October, unchanged from September. The Office of Budget responsibility anticipates inflation will remain around this level until the end of 2018 before creeping downwards to the governments 2% target.